We have over 20+ years experience in the industry. Our animal mounts are showcased all over the United States. 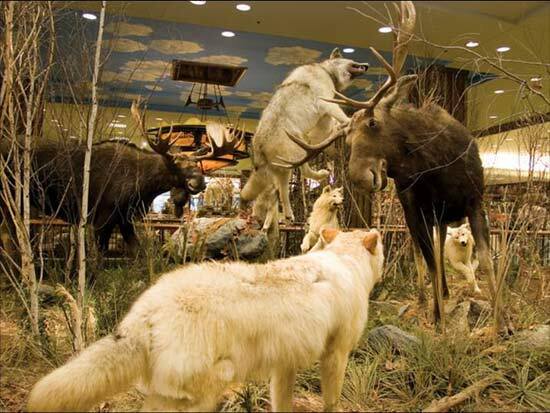 We are your one-stop shop for all things Taxidermy. We mount giant animals such as elk & we also mount tiny animals such as hummingbirds! We’ve mounted every type of freshwater fish. We are capable of creating a mount specifically designed for you. We have many photos and examples for you to review while deciding. Come see our showroom & talk with grand taxidermist, James Taylor & wife Barbara Taylor. We also provide Hunter Safety Courses around South Central Kentucky. Give us a call today!